This Veteran’s Day I’m reminded that no matter how imperfect our lives or how divisive our politics that I am truly blessed to live in a country where I have the freedom to speak freely and to be an agent for changing the way American’s work. I’m thankful for our vets and our active military for making my life possible. On such a patriotic day, it seems relevant to share with you some details on the legislation that is happening in our country around where and how we work. I’ve recently started having some conversations with municipalities in TN and Ohio and am excited to share with you soon how MomSource will be part of their work-life blend initiatives. In the meantime, did you know that the Governor of the State of Washington has issued TWO Executive Orders around work-life blend and flexible employment? I know, I know. Washington is just a single state but it’s absolutely proof that across the country relevant conversations are happening about how flexible employment benefits both individuals and organizations. Last week, a new bill, H.R. 4219, the Workflex in the 21st Century Act, was introduced in Washington by Rep Mimi Walters. The intent is specifically addressing the importance of flexibility and choice in the workplace and creating greater work-life blend opportunities for all. If you’re too busy for the details but fancy yourself more of a cliff’s notes kind of girl, then I’ve included the details as highlighted by SHRM for your ease. • This legislation would amend the Employee Retirement Income Security Act (ERISA) by providing participating employers flexibility and predictability in designing workflex offerings. • Paid leave would be extended to all full-time and part-time employees. Employees may accrue leave over the course of a plan year or employers may offer employees a leave lump sum amount at the start of the plan year. New employees would be subject to restrictions on the use of leave during the first 90 days of employment. • Employers, not taxpayers, would pay the cost of paid leave provided for in the bill. • Paid leave requirements would be scaled to the size of the employer’s workforce and the tenure of the employee, allowing employers to design a leave plan that meets the needs of the organization and its employees. • Part-time workers would be entitled to a proportional amount of paid leave based on the number of hours they work. • To be eligible for a workflex arrangement, an employee would have to be employed for at least 12 months by the employer and would have to have worked at least 1,000 hours during the previous 12 months. • Under the plan, employers would offer at least one of the following workflex arrangements to each eligible employee: compressed work schedule, biweekly work program, telecommuting program, job-sharing program, flexible scheduling or a predictable schedule. • Eight states and more than 30 jurisdictions, including the District of Columbia, have adopted their own paid sick leave laws. However, under this legislation, this ERISA-covered plan would pre-empt state and local paid leave and workflex laws. The measure would not affect laws on unpaid leave. • The legislation would not affect the coverage protections afforded under the Family and Medical Leave Act. 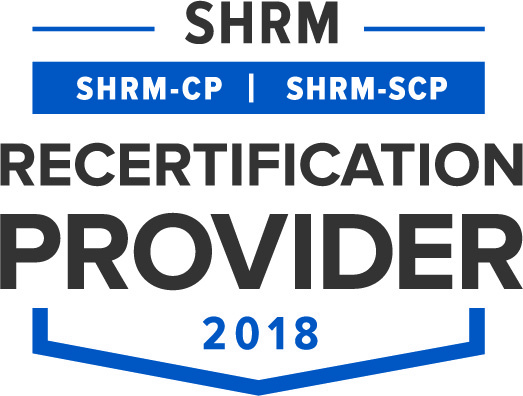 *Thanks to SHRM for the easy reading! 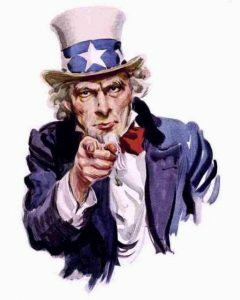 SO, Does Uncle Sam actually care about your work schedule? Only time will tell but at least he’s starting to think about it.